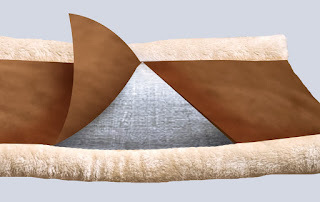 .Electrostatic plush material attracts shedding hair to keep furniture and carpets fur-free. Great for couches, chairs, beds, floors, cars and perches. Portable, lightweight and Machine-washable. Large enough for small-to-medium dogs too! 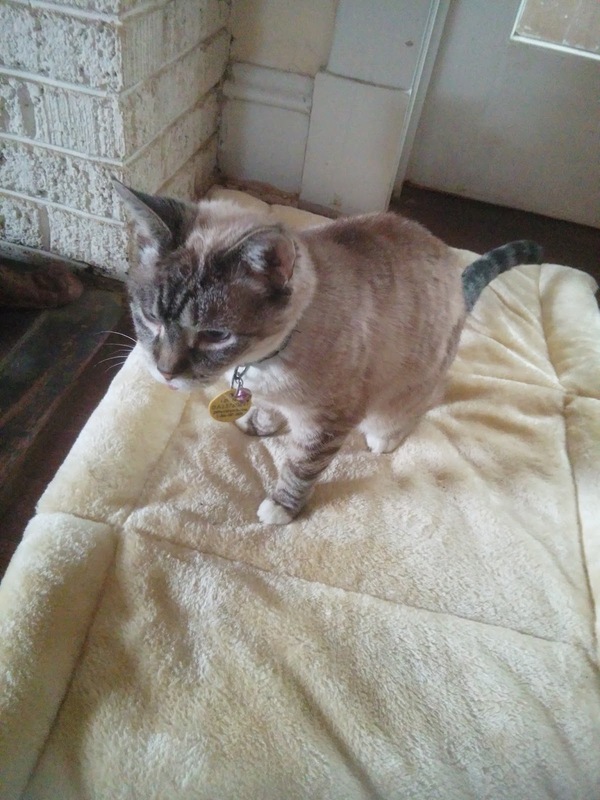 I have been searching for just the right pet bed to spoil my fir babies, so when I got the chance to try this cat mat I was super excited! 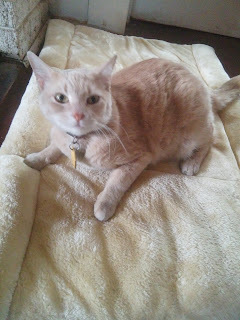 The quality of this particular cat mat is fantastic! I washed it as soon as it came in and there was no sign of any discoloration or fraying. It holds up very well in the wash. 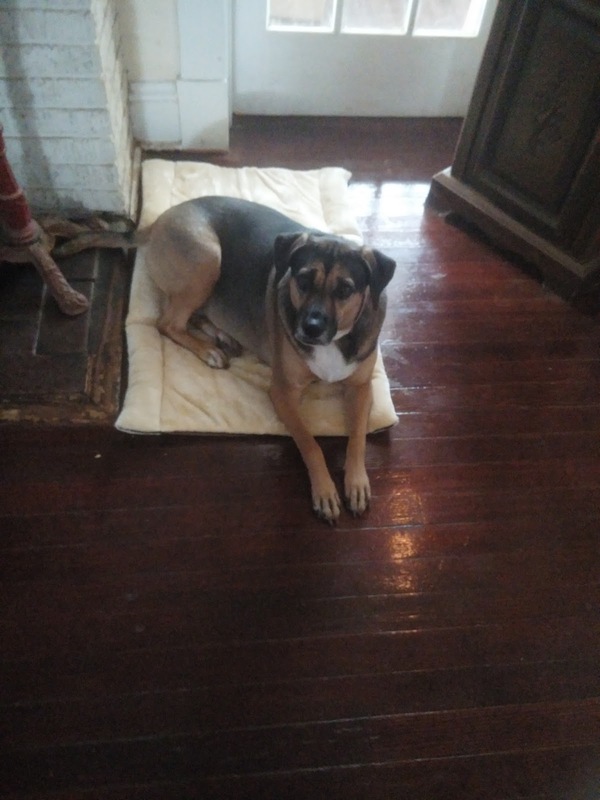 The fabric is soft on both sides and makes it comfortable for my pets to lay on. The zipper to hold the bed together is out of the way and not in any place that the cat would lay on it or get fir caught up in it. I love that it can zip up to make a pouch for the cats to hide in. 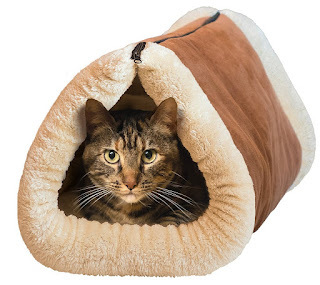 They love to get inside of things so this is perfect for them to be able to curl up comfy and hide. 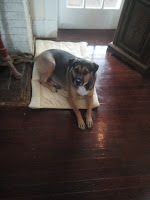 Now, I also have a dog and she has been using this when the cats are not occupying it. So not only is this a great 2 in 1 bed for the kitties but it's perfect for the medium size pets as well. It's a win win for all my babies! 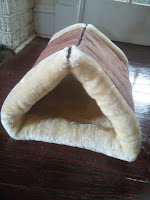 This is a great quality pet bed that is great for dogs and cats. It is made of good material and hasn't frayed or discolored. If your looking for a pet bed for your fir family then I would definitely recommend this one. 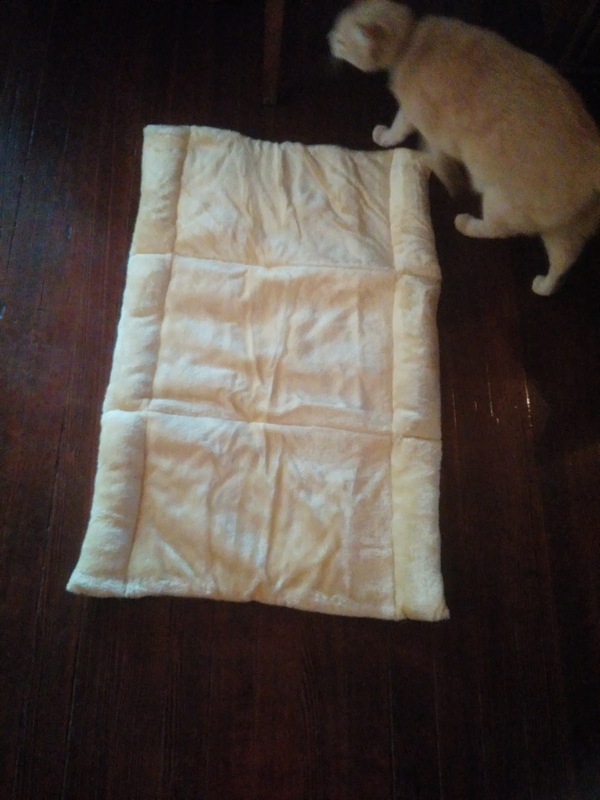 It's a great price for the quality you get and I know your pets will love it! Mine do! 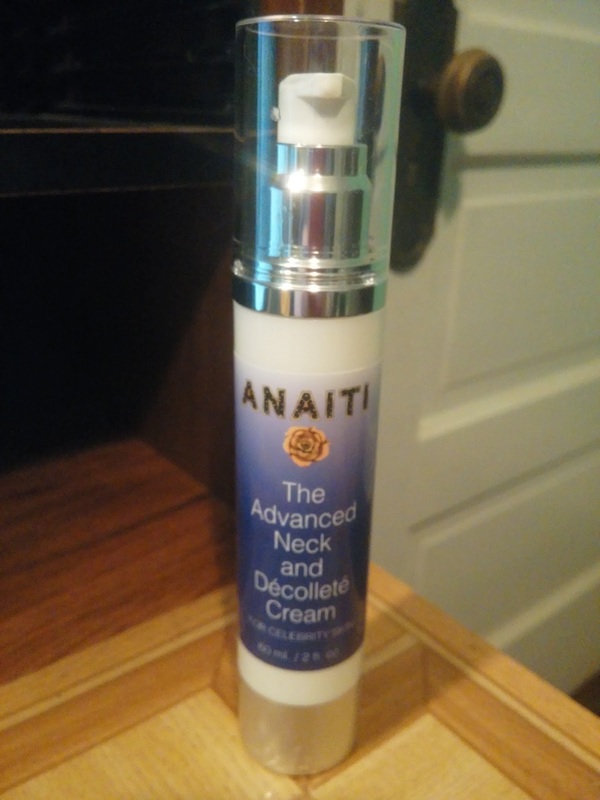 Advanced skin care science is making great strides in anti-aging skin care, and Anaiti incorporates all of the most recent scientific developments to formulate incredibly effective products. Its Advanced Neck and Decollete Cream uses dermatologist-quality ingredients, maximizing the cream's effectiveness and leaving skin looking smoother, fresher and more supple. Containing Matrixyl, the cream deeply penetrates skin to deliver its collagen-stimulating peptides. The University of Reading recently determined that using Matrixyl as per instructions doubles the skin's collagen production. Other studies conclude that Matrixyl reduces wrinkle depth by as much as 68 percent. In this cream, Matrixyl is blended with one of the newest and most exciting ingredients available Sesaflash. Sesaflash is a deep moisturizer created from the natural extraction of sesame seeds. It's also an excellent skin firmer that smooths wrinkles and creates younger-looking neck and chest skin. Together, these state-of-the-art ingredients create an unparalleled anti-aging cream that is non-toxic and superbly effective. 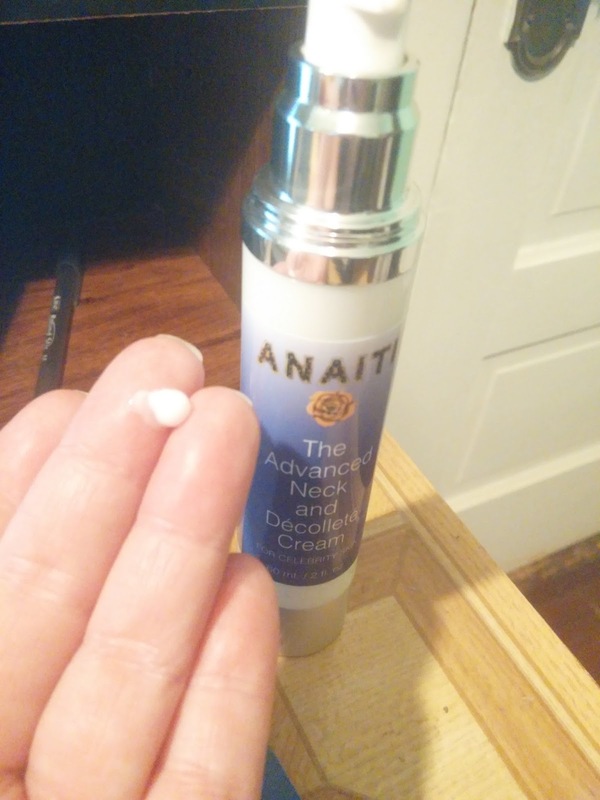 I have used Anaiti products in the past and was very pleased, so when I got the chance to try another product I was really excited! 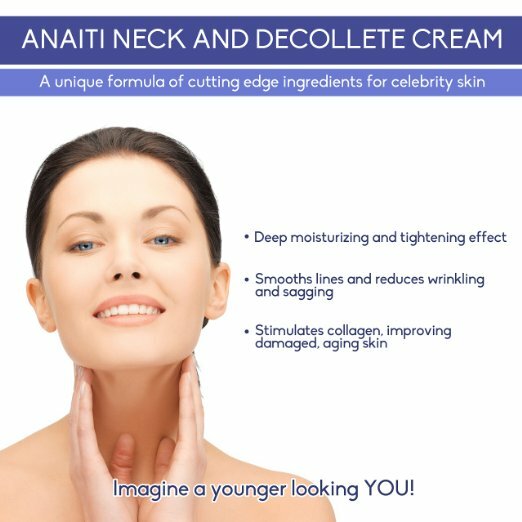 This product is a great Anti-aging daily moisturizer that both men and woman can use! 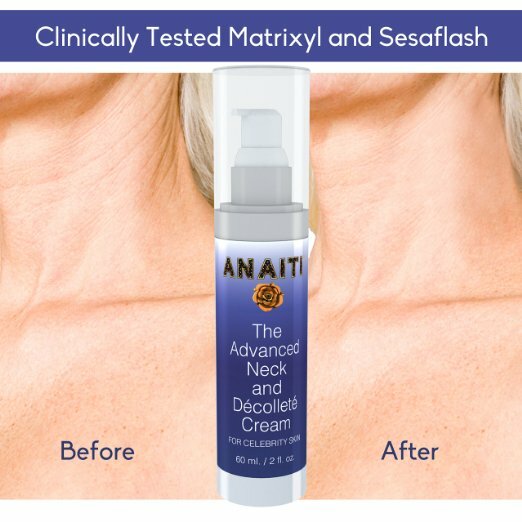 The Neck firming cream is a light weight cream with a citrus scent that dissipates after application. It's applied to the neck and chest. I personally apply it in an upward motion as to pull the skin up and not down. I love that the bottle is a pump bottle. I think this helps reduce over use and spillage from the container and is a great feature to the product! The cream goes on easy and doesn't leave my skin feeling greasy or tacky. It's smooth and leaves my skin feeling smooth and soft. It absorbs quickly and doesn't interfere with make up application. I have used this product for about a week now and have seen some slight results in the way my skin feels and looks. I can't wait to see how the long term use of the product helps my skin! I would definitely recommend it to others! 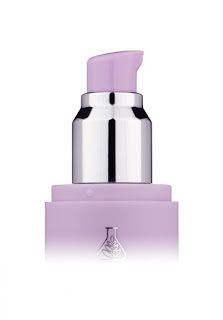 Instantly softens the skin's complexion to a velvet-like finish while delivering balancing actives for all skin types. This 2-in1 treatment and primer matifies the skin to an air-brush finish while infusing skin with balancing & rejuvenating actives. This is your treatment serum and makeup primer all in one corrective gel. 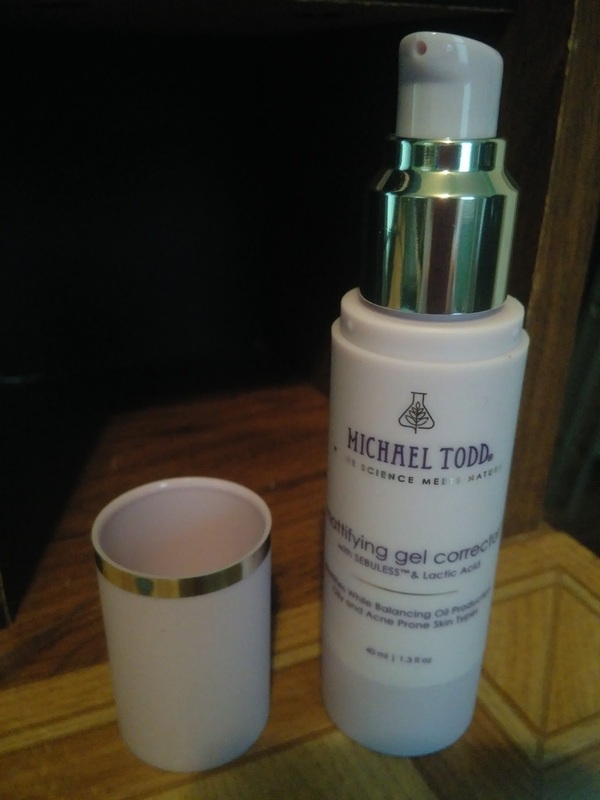 I have tried other Micheal Todd products and have really liked them so when I got the chance to work with them again I was absolutely thrilled! 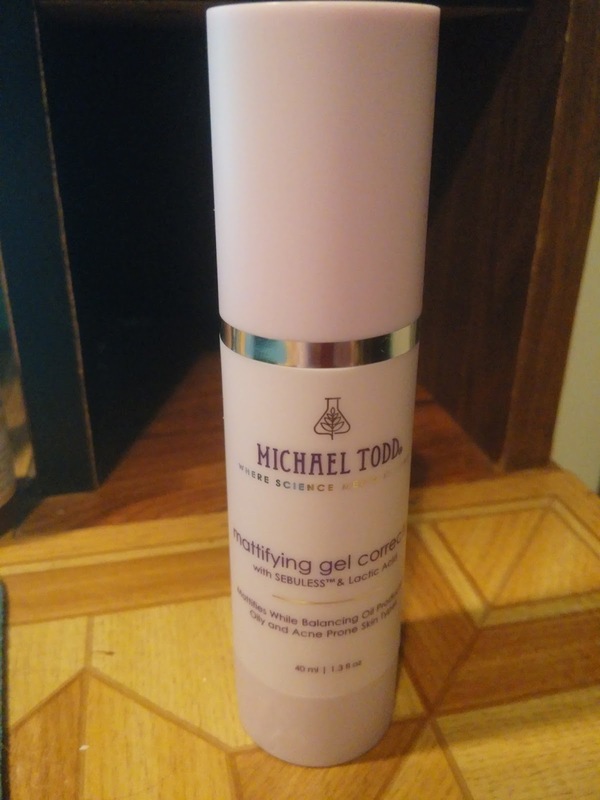 I had high expectations because of the other products and I was definitely not disappointed with the Mattifying Gel Corrector. After washing my face I applied the product and almost immediately I could tell a difference in how soft my skin was. It dried fairly quickly and I didn't feel like there was any residue on my face after application. I love that it has a pump top to it so that I can use just the right amount of product without the waste or worrying that it will spill all over if accidentally bumped off the sink. The gel it'self is clear in color and has a light woodsy scent to it that dissipates as it dries. 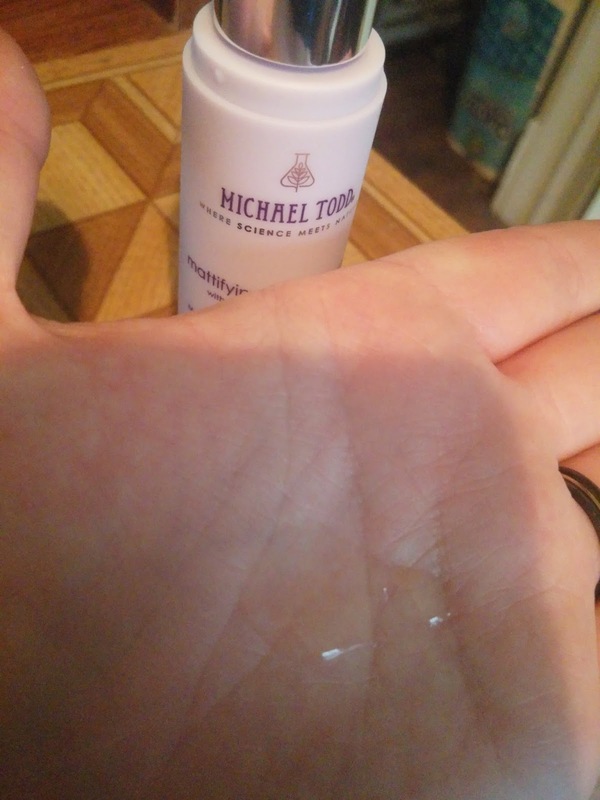 It left my skin feeling soft and ready for my make up application. I would normally use a primer before applying make up but with the Mattifying Gel Corrector I had no need for it. So I feel like I get more than one product while using this! Who doesn't love all in one products? It's less steps that I have to take while preparing for the day. All in all I think that the Michael Todd Company got it right again and has another great product available. I would absolutely recommend this product to others!